A few months ago, some OnePlus 6 users started observing a weird screen flickering issue which was later fixed via an OxygenOS update in August. Now, a few OnePlus 6T users have started to notice a pixel wave on the device’s AMOLED display which appears randomly and vanishes quickly. Multiple users have pointed out that they see a line of red or green pixels going down from the top to bottom or bottom to top, while a few have reported that they’ve just seen a random cluster of brightly colored pixels on the OnePlus 6T’s display. 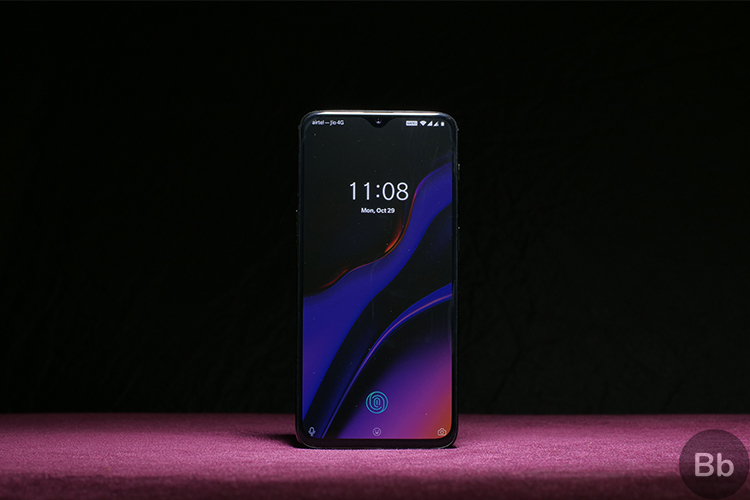 As of now, it is not clear whether the waves are generated by a software bug or they have something to with the hardware, in which case, getting the device repaired at an authorized OnePlus service center would be the only solution. After having gone through the entire thread about the issue on the OnePlus forum, it seems a majority of users are seeing the rogue pixels while unlocking the device. Could it be related to the under-display fingerprint scanner? We can’t know for sure yet. Also, the color of random pixels appearing on the display differs, with some users experiencing brightly colored red and green pixels, while a few others have reported seeing grey, pink or purple pixels. It appears that a factory reset fails to fix the issue either. OnePlus is yet to issue an official response regarding the OnePlus 6T’s pixel wave problem. We’ve reached out to the OnePlus 6T support team and will update you regarding the OnePlus 6T’s display issue once we get an official response.